On our return flight from Cancun, I sat between two college students from Boston who had just spent their first spring break in Cancun. They stayed at a student all-inclusive hotel named Oasis. 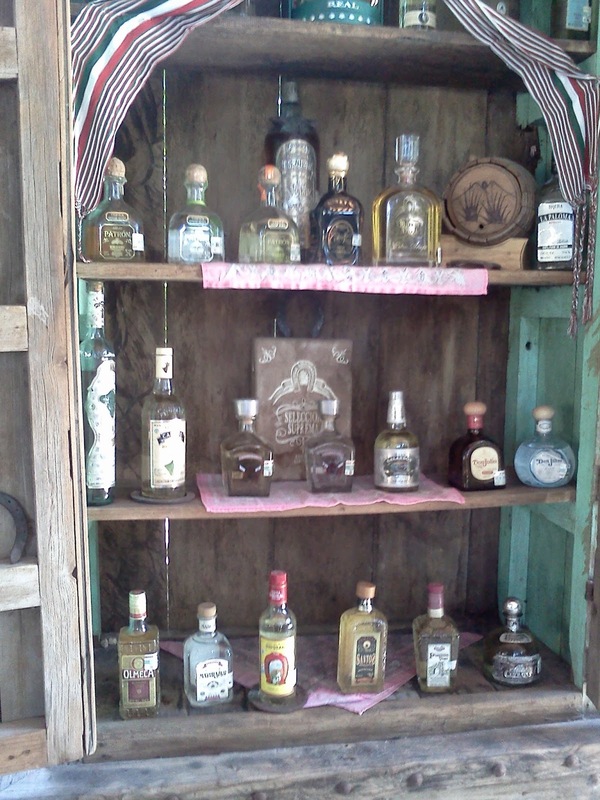 They literally consumed copious amounts of beer and tequila for seven days. One student told me that they were drinking water for the first time in a week. Dani and I enjoyed ourselves immensely at Senor Frog's because of the waiters, bartenders and entertainment staff. We have never experienced such a wild and entertaining bar and restaurant. We were riding the bus in the Hotel Zone looking for Downtown Cancun, so we decided to get off the bus at the Isla Dorada Mall. There we saw the Westin Visitor's Center. My mind instantly thought coupons and discounts. We stepped in the door to start talking to theses two hot Mexicans who simply adore Dani. We mentioned it was her birthday. Birthdays are a very special celebration in Mexico. They gave Dani a 2 x 1 dinner coupon at Senor Frog's. We had also received another free dinner for two coupon to Senor Frog's Restaurant and Bar from a timeshare presentation. Anyway we partied at Senor Frog's for about four nights. Senor Frog's has games and contests for free drinks. 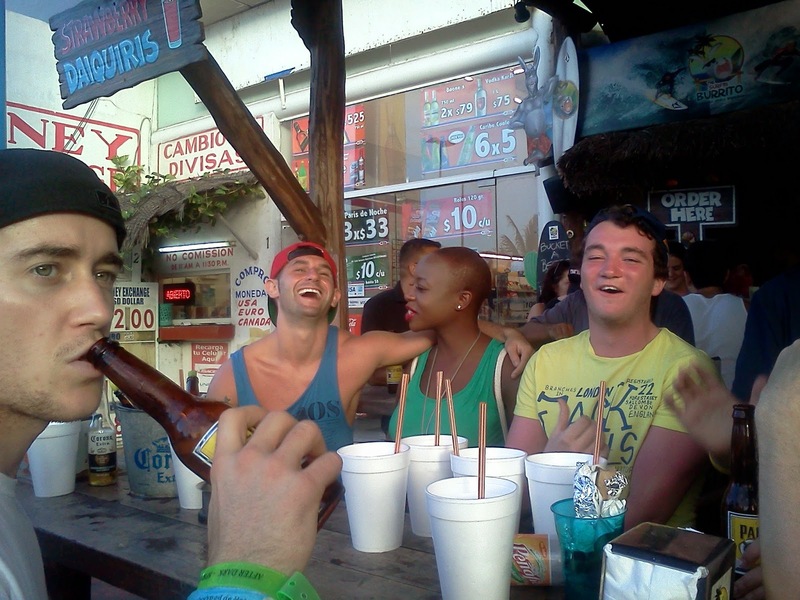 They also give free shots and pours of tequila like water which makes them a popular party club in Cancun. The best way to save on the restaurants and bars is to grab coupons from the Westin Visitor's Center. They are not pushy salesmen like the street hawkers near Mercado 28 or Market 28. The wristbands for the unlimited drinking packages at the Cancun bars and clubs start at about $69 USD per person. However, everything is negotiable in Mexico. So put on your bartering cap because I observed a Scottish lad bargain tickets to Coco Bongo from $65.00 per person to $41.50 for a group of eighteen college students. Do you have any party tips or ticks for spring break in Cancun? Follow me on twitter at @skychi_travels and Facebook fanpage at Skychi Travels. Please share to facebook and twitter.